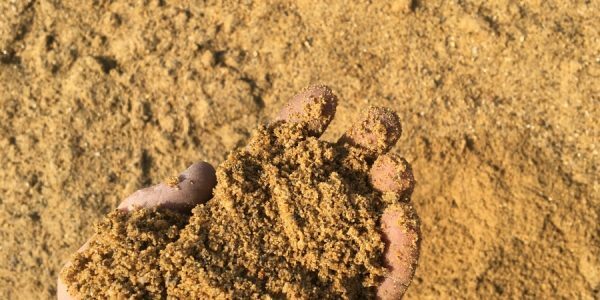 Our Sand Based Structural Soil is a precise mixture of our screened loam, coarse sand, and organic leaf compost. Its purpose is to provide support to pavers and walkways while providing nutrients to trees and other vegetation within the design. It is well drained to prevent anaerobic conditions and allow for infiltration of storm water. 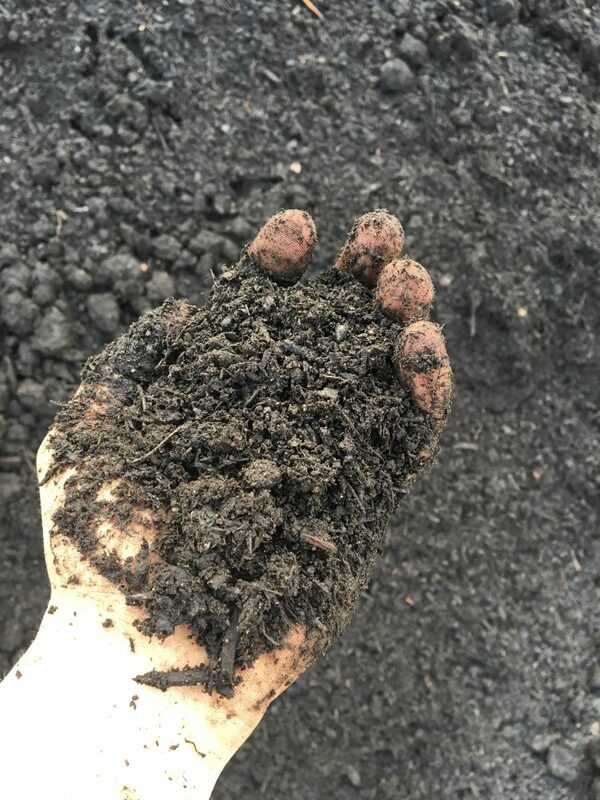 Our Bioinfiltration Planting Soil is a precise mixture of our screened loam, coarse sand, and organic leaf compost. 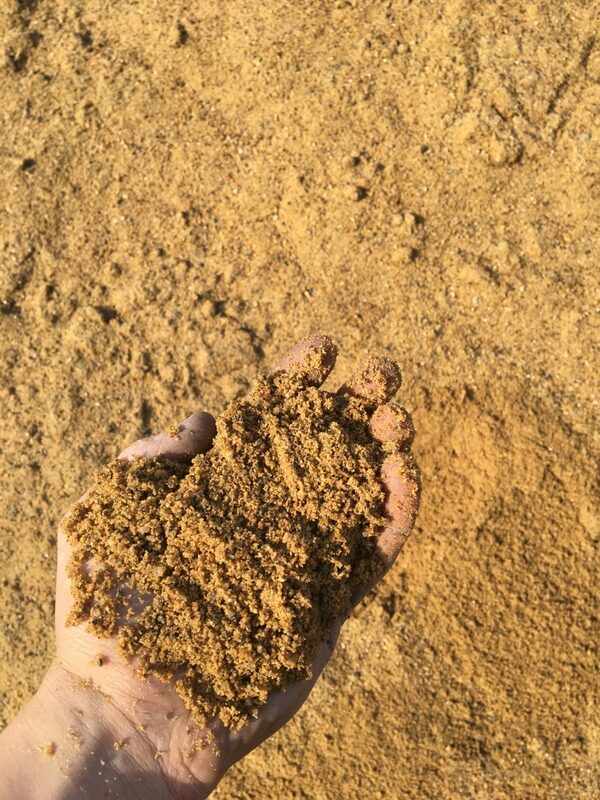 This soil is used in rain gardens and other designs that require efficient drainage. Proper installation of this soil can make a huge difference when it comes to storm water management. 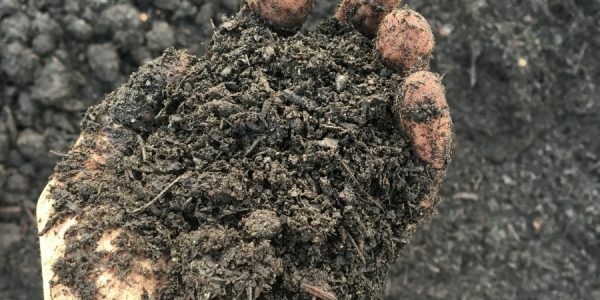 Our Bioinfiltration Subsoil is a precise mixture of our screened loam, coarse sand, and organic leaf compost. This is the subsoil layer for bioinfiltration soil, and is installed first according to the specifications of the project. 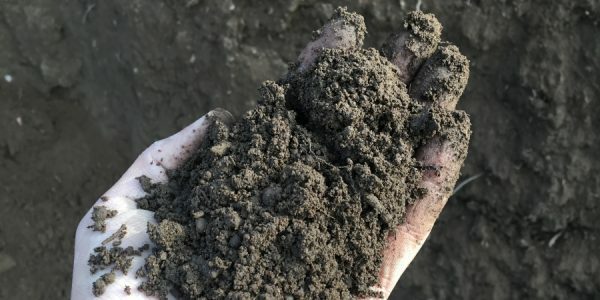 It is important to have a well drained soil profile, which is why the subsoil is specific to the application. 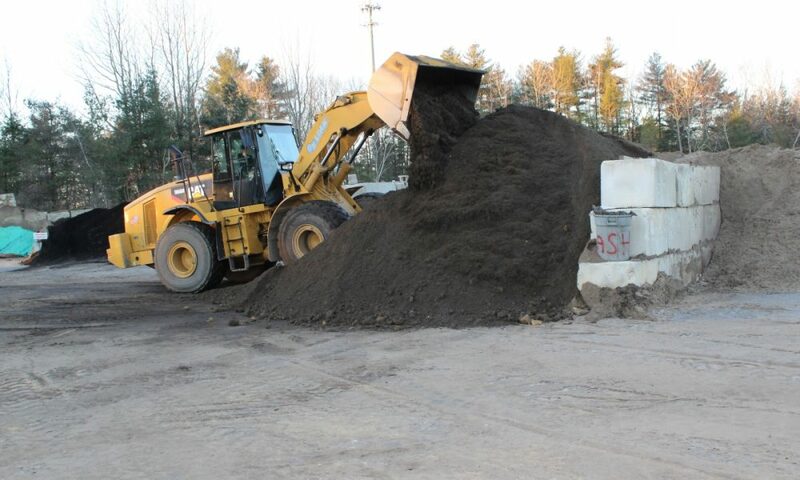 Our High Use Lawn Soil is a precise mixture of our screened loam, coarse sand, and organic leaf compost. This product is designed to be the best lawn and turf soil available. It is both well-drained and high in organic matter required by turfgrass. The use of the coarse sand makes this soil more resistant to compaction from consistent foot traffic. Our Passive Use Lawn Soil is a precise mixture of our screened loam, coarse sand, and organic leaf compost. This soil is designed to provide optimal nutrients and moisture to lawn grass. This product is the next step up from the 1/2″ Screened Loam for use on lawns. 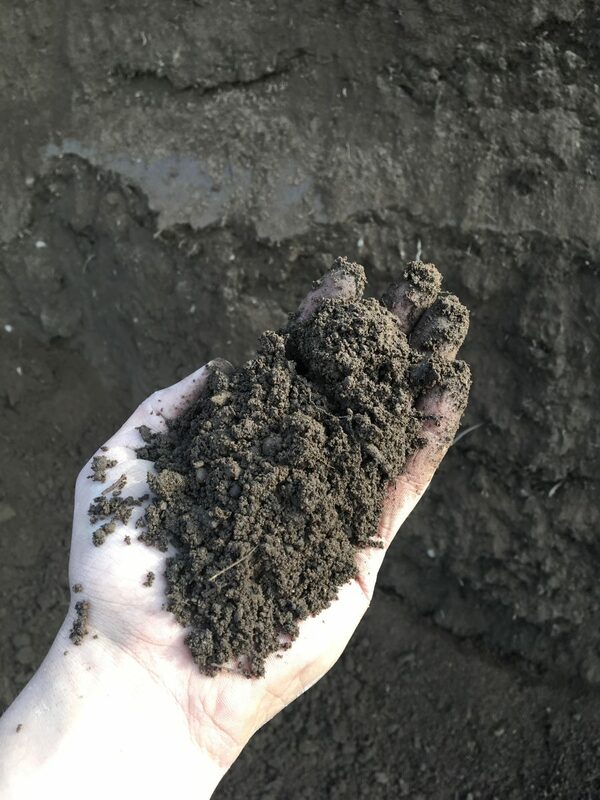 Our Horticultural Subsoil is a precise mixture of our screened loam, coarse sand, and organic leaf compost. It is designed to provide a consistent sublayer for higher organic planting soils. The function of this soil is to be well drained and structurally stable while allowing easy access for plant roots. Our Bioretention Soil is a precise mixture of our screened loam, coarse sand, and organic leaf compost. This product is designed to treat storm water. It is a lower organic, well-drained soil that will take on a lot of water without becoming overwhelmed.